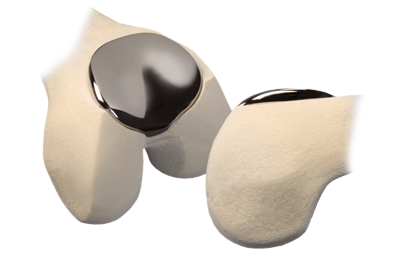 Unicompartmental Knee Replacement, or UKR, is a open surgical procedure that allows me to replace the damaged or arthritic medial (inside) or lateral (outside) portion of the knee joint with a resurfacing of the knee bone (tibia) with a metal surface and the femur (thighbone) with a metal tray and plastic(polyethylene) surface. 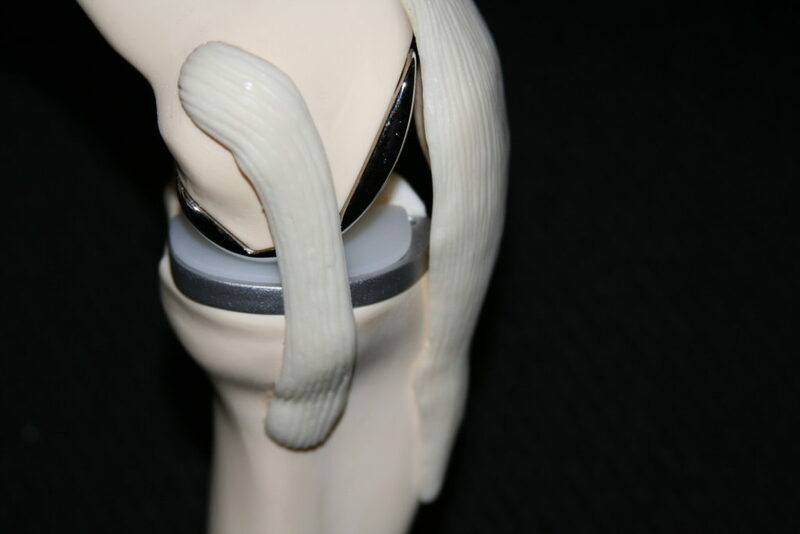 This allows the medial or lateral portion of the knee joint to be replaced with a metal on plastic articulation. A smooth range of motion is achieved. 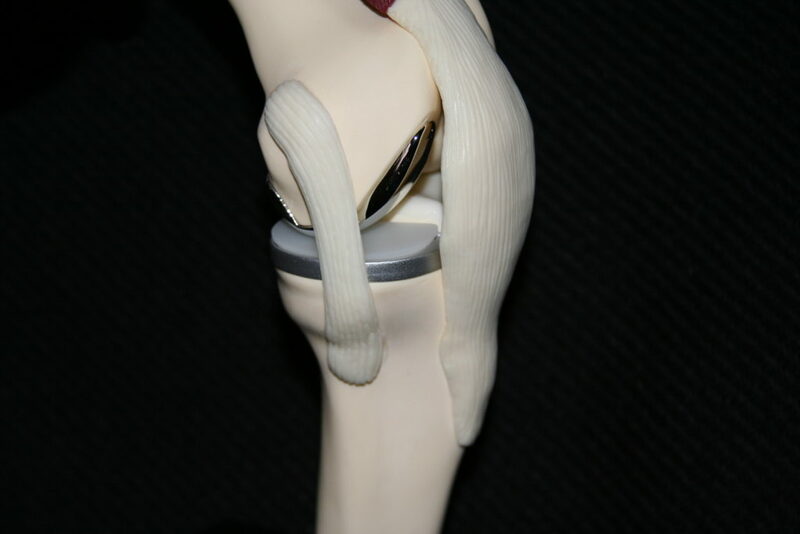 The design allows for achieving the best knee bend (flexion). The polyethylene tibial tray glides smoothly over the new femoral surface. 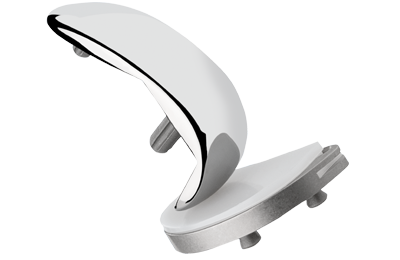 This advanced prosthesis is designed for more normal activities and longer lifespan. The surgery is a minimally invasive procedure protecting the remainder of the joint. Arthritis of the patellofemoral portion of the knee joint can occur. 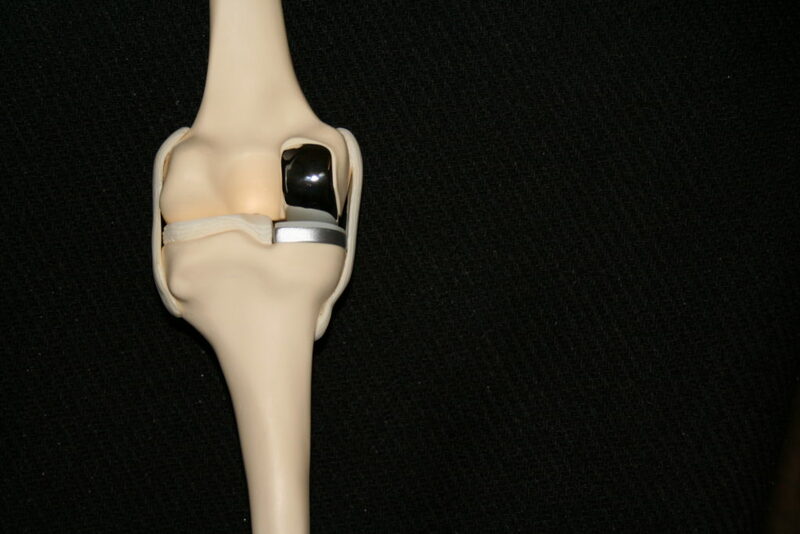 The patellofemoral joint can also be resurfaced leaving the intact weight bearing portions of the knee. Prior to surgery, you will meet with the total joint coordinator who will assist you in your preparation for surgery, monitor your recovery and transition to home. You will meet with a medical doctor to ensure that you are healthy and fit for surgery. You will meet with a physical therapist to understand the exercises before and after surgery. On the day of surgery, the anesthesiologist will discuss with you the best anesthesia for you including a nerve block. You will then be taken to the operating suite where surgery will last approximately 1.5 hours. You will then be in the recovery room for approximately 40 minutes. He will then be transferred to your hospital room for your recovery. We expect you to be hospitalized one night in which time you recover from surgery achieving good pain control, use of the walker or crutches, independence in daily activities, and early exercises. After your discharge from the hospital, you will attend physical therapy as an outpatient. The suture repairing your skin wound is under the skin and will reabsorb. We then follow you in our office for an initial wound check and at monthly intervals to ensure a complication-free recovery from your surgery. Your initial recovery will last 2-3 months. We then allow you to be on an independent exercise and activity program. We follow you at yearly intervals to ensure with x-rays that the prostheses continues to function as expected. We recommend antibiotics for any invasive procedures for the first six months after surgery if your immune system is not compromised. We like to discuss future athletic endeavors and activities to ensure the long-lasting function of your new knee replacement.